Can Napoli keep the pressure on Juventus? Napoli are set to host Torino at the San Paolo as the Gli Azzurri look to place pressure on runaway leaders Juventus after the Bianconeri opened a 14-point lead having won comfortably against Frosinone on Friday evening. 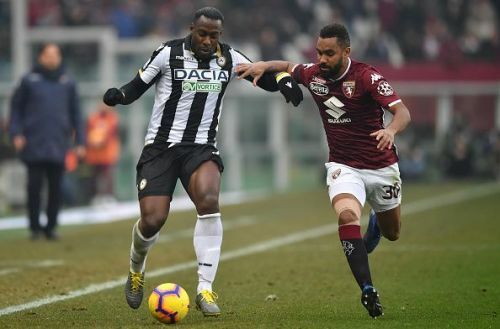 Carlo Ancelotti and his men need to win against Juve's arch-rivals Torino to keep their slight hopes of catching Juventus in the race for this season's Serie A title. Napoli are unbeaten in their last five league fixtures, while earning clean sheets in each of their last three. The race for the final Champions League place in Italy's top-flight appears more interesting than the title race, with almost five teams fighting for the final spot. AC Milan's win against Atalanta opened up an eight-point gap between themselves and Torino - with manager Walter Mazzarri knowing full well that his men can ill afford a slip-up if they're to maintain their European hopes. 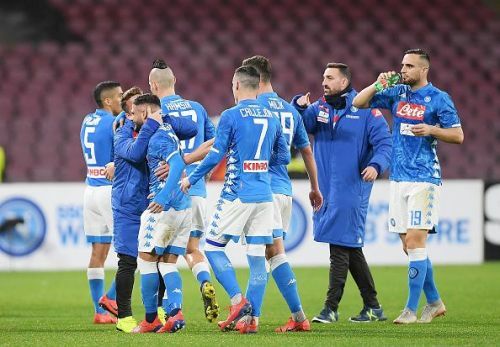 The first encounter between the pair this term ended in a 3-1 Napoli victory, with winger Lorenzo Insigne netting a brace. 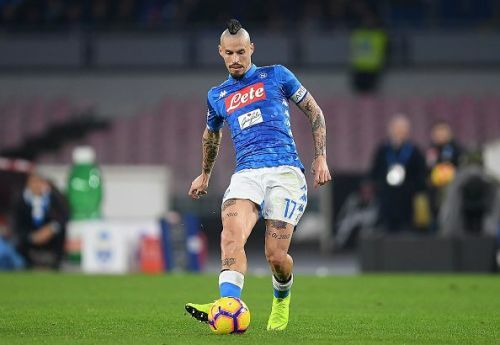 Influential midfielder Marek Hamsik spent 12 years with Napoli but departed for China earlier this week.. The big team news is that Napoli will be without all-time record appearance and goalscorer Marek Hamsik. The Slovakian international and club captain completed a move to China earlier this week, joining Dalian Yifang. Defenders Mario Rui and Raul Albiol are both sidelined, while Simone Verdi has been listed as doubtful to feature in this fixture. Meanwhile, Walter Mazzarri has an almost-fit senior squad to choose from, with striker Simone Zaza and central defender Nicolas Nkoulou returning back from suspension. That leaves defender Koffi Djidji the only injury concern for the visitors to ponder ahead of kick-off, though it's likely he'll face a late fitness test.